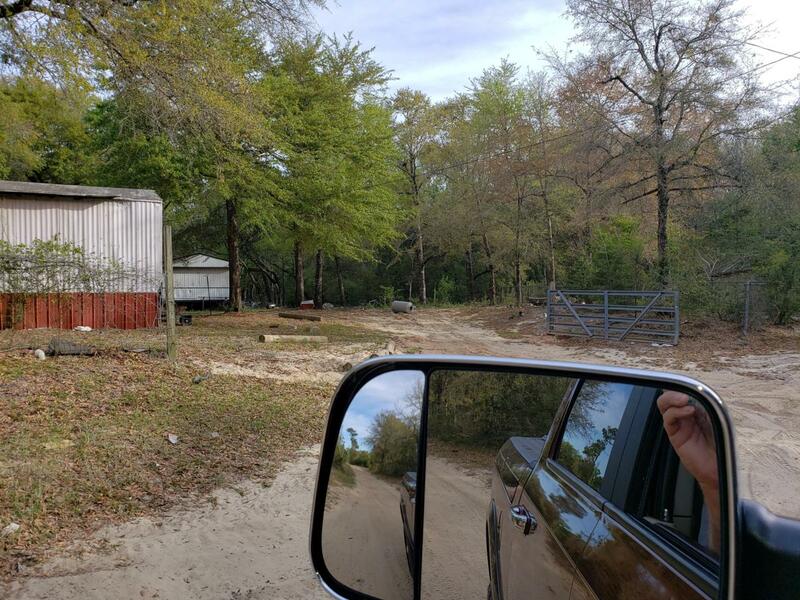 Private location with 2.3 Acres on the Shoal River. 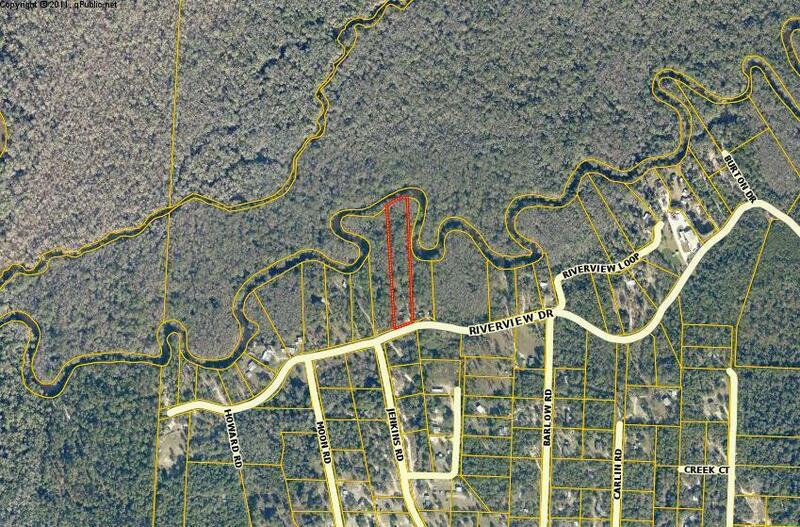 Value in Land, ''Sold As-Is''. Owner will do financing with money down. 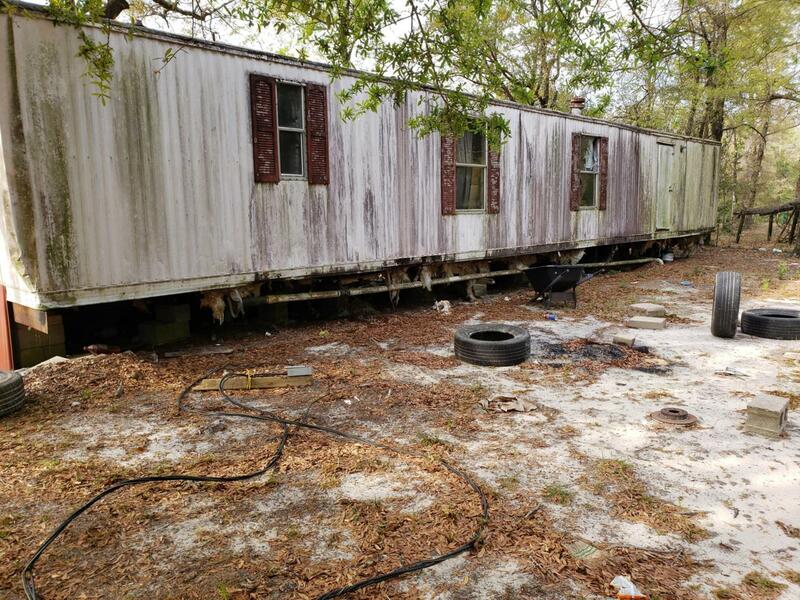 OLD Mobile Home and other unknown structures on property which would need repairs for use or replaced with New Mobile Home.